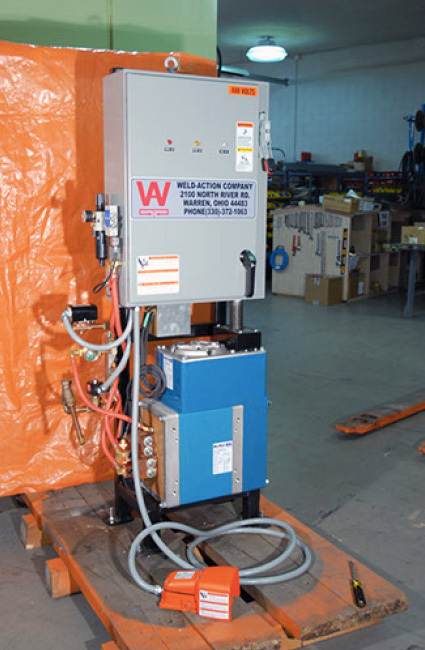 Whether your welding equipment will be self-powered or will require an AC power source, Weld-Action designs the right asset to meet your needs. We help you determine the proper power source for Light Industrial, Industrial, and Heavy Industrial applications. All of our power sources can also be used for non-robotic automation. For more demanding industrial applications, we also provide multiprocess power sources and packages, as well as engine-driven generators for heavy industrial use.